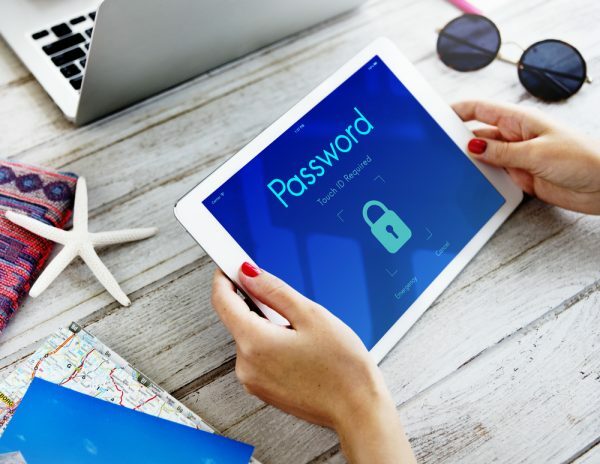 Despite almost half of US consumers (49 percent) believing their security habits make them vulnerable to information fraud or identity theft, 51 percent admit to reusing passwords and PINs across multiple accounts. According to a new fraud awareness survey by information destruction company Shred-it, 39 percent of consumers have been a victim of fraud or identity theft, and 27 percent admit that they don't know how to find out if they've become a victim. While 72 percent think they could determine if an email or phone call they receive is part of a fraudulent scam, 16 percent of consumers say they could not and another 12 percent of consumers don’t know. Baby boomers (66 percent) are the least likely to believe they could determine if an email or phone call they receive is part of a fraudulent scam, compared to Generation Zs (72 percent) and Millennials (74 percent). The study also shows a continuing distrust in the ability of companies to keep information safe, with 43 percent of consumers believing the personal information they share with brands and companies today could be vulnerable to a security breach. In addition 40 percent say they would stop doing business with a brand or company if they previously suffered a breach. There's also a lax approach to physical data that could play a part in identity theft. Nearly three in 10 consumers (27 percent) admit they don't shred paper documents containing sensitive information before throwing them away. "The Consumer Fraud Awareness Survey demonstrates how today's consumers are becoming increasingly vulnerable to fraud or identity theft due to lax information security habits," says Monu Kalsi, vice president of Shred-it. "With International Fraud Awareness Week on the horizon, this is an excellent time for information security leaders to share critical tips and advice with consumers on how they can improve their security habits to ensure they're better protected from a data breach." You can download the full report from the Shred-it website.